Lissa comes from a small town in Eastern Oregon, learning the ropes of business in the family insurance agency. After heading to college in sunny Arizona, she took a year off to live in NYC and work as the “fill in for the receptionist” at a big ad agency on Madison Avenue. There she found her love for all things advertising and marketing and continued to work her way through various account management and business development positions in agencies in Arizona, Idaho, and Oregon. For the last 17 years, Lissa has led agency teams working with technology, sports marketing/apparel, and non-profit clients. 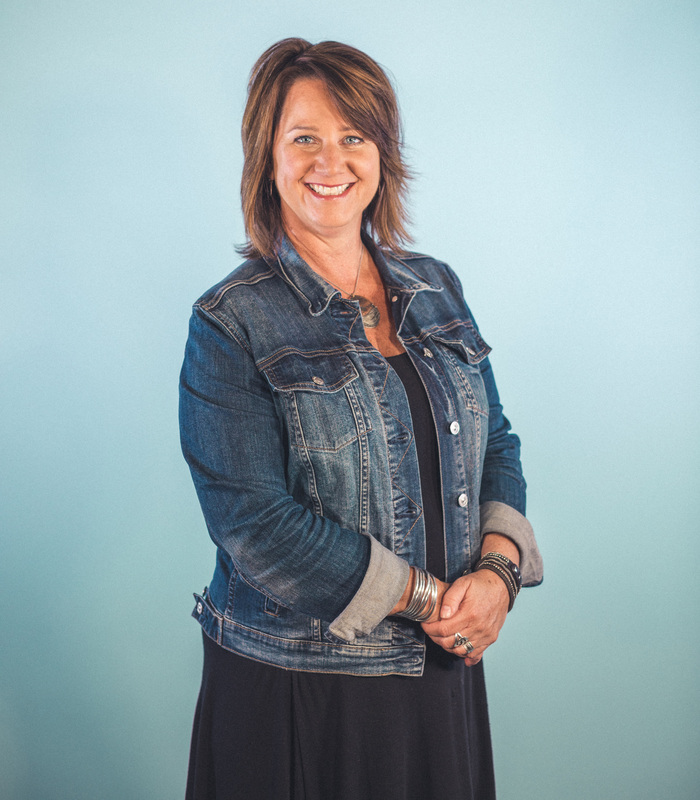 You will often find Lissa sharing stories of her teenage daughters, laughing with clients and coworkers, and finding any excuse to get together for coffee, lunch, or happy hour with clients and industry peers.